Keep your cool this season by staying hydrated. Now that summer has landed, the temperatures are rising and the heat is sweltering. It’s hard to believe that there’s a downside to summer weather, but there’s one – dehydration! Dehydration occurs when your body loses more fluid than it’s taking in. It’s not just those who exercise during midday that needs to take extra precautions to stay hydrated – the heat and humidity can affect everyone. During the season, plenty of people suffer from dehydration more so than other months. It’s essential to keep drinking water and stay hydrated once the temperatures skyrocket. For tricks on how to stay hydrated this summer, read on! Drink water. Water plays such a vital role in hydration. Water does so much for your body to run properly, but it also aids in keeping your body temperature steady, as it pulls heat away from your vital organs. Ensure that you’re sipping on water throughout the day. Avoid drinks that dehydrate you. Coffee and alcohol, in particular, are diuretics. Essentially, they flush much-needed water from the body and cause mild dehydration. The last thing that your body needs in the hot weather is to be losing water. Instead of reaching for your morning coffee, have a non-caffeinated green tea or a fruit juice to wake up! Avoid outdoor activities at midday. Don’t make plans for strenuous activities during the hottest part of the day (typically early to mid-afternoon) as the sun is at its most intense. Eat clean foods. Eat water-rich foods like fruit and vegetables to automatically up your fluid intake. 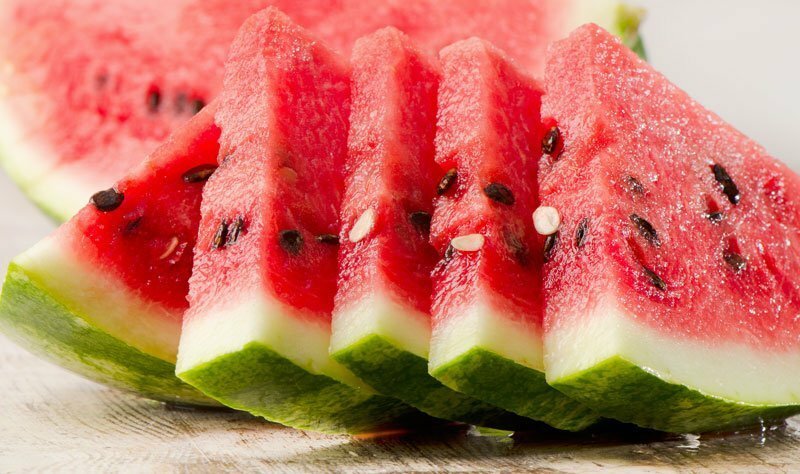 To boost your water intake, eat plenty of cucumber and watermelon that are made up mostly of water. Avoid processed foods like chips, crackers, and baked goods, which will have minimal water content. Staying hydrated during the summer heat is essential for every individual. From the insurance experts at Action Insurance Group, we hope that you stay cool this summer! Be sure to contact us for all of your insurance needs.